with special military license plates. 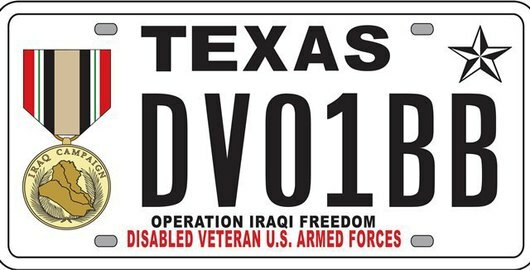 year the Texas Legislature created 47 new military license plates. Yesterday, Governor Gregg Abbott announced three appointments to the Texas Department of Motor Vehicles (TxDMV) Board. TxDMV’s Pharr Regional Service Center is closed today (Monday, August 3) due to a building maintenance issue. Customers needing assistance may call 1-888-368-4689. We apologize for the inconvenience. The Texas Department of Motor Vehicles (TxDMV) Houston Regional Service Center is closed today (Tuesday, May 26) due to flooding. Customers needing assistance may call 1-888-368-4689.